Buy 10+, Only $6.95 ea. This flywheel fan is compatible with most 5.5HP or 6.5 HP OHV Clone (Yellow, Blue, Box Stock Clone [BSP]) or Honda GX160 / GX200 Engines. Actual ship product may come in black, white or gray colors. 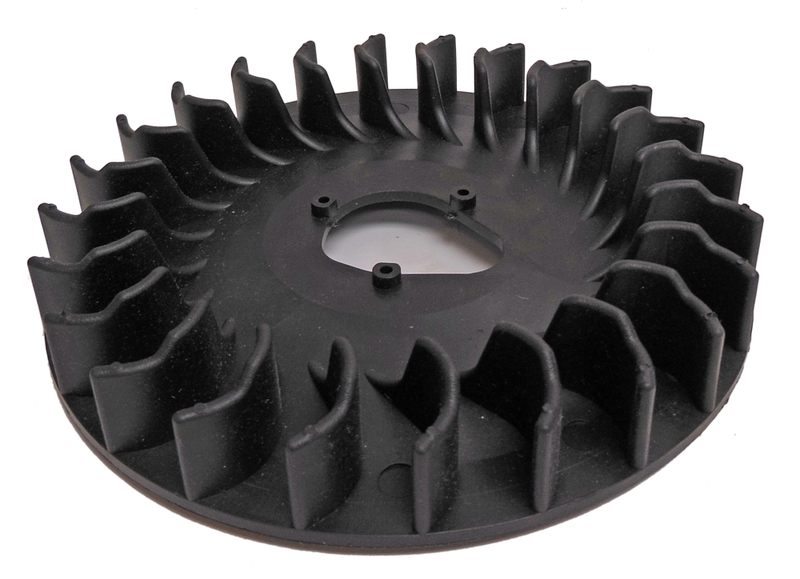 This flywheel fan may be used on other 168F engine applications. Please check pictures and measurements before ordering.